Will that bright-green armchair look good in my living room? 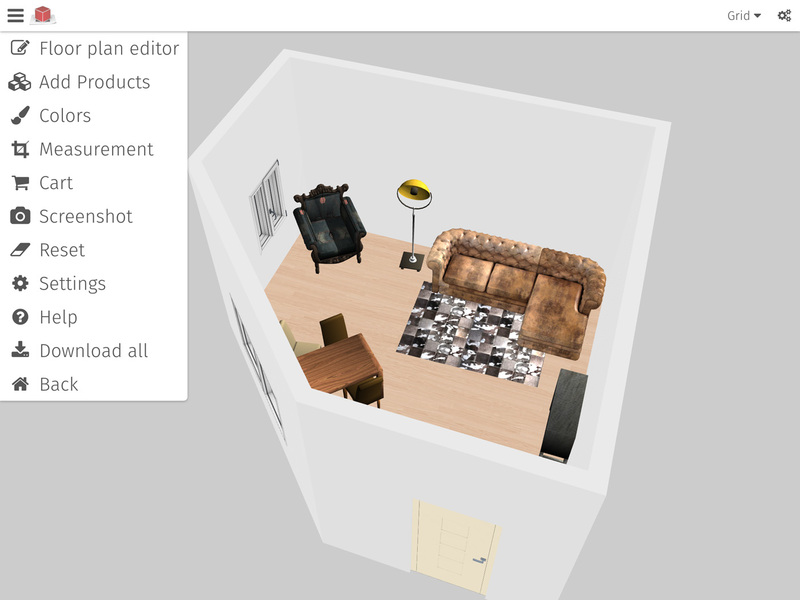 Questions like this are answered within seconds by an app with which items of furniture can be viewed, positioned and combined within your own four walls as 3-D objects using your camera viewer or our 3-D planning tool. In many of its functions the KARE app goes well beyond the scope of previous applications. Simply enter the dimensions of the room, doors and windows, together with the flooring and colours, and you’ll be able to view your room in 3-D from every perspective. Now you can fit out the room with furniture, carpets, lamps and decorations – trying lots of alternatives until you have found your furnishing dream. You can plan like a professional, displaying everything within seconds and without difficulty. Once you select your preferred piece of furniture it appears on the screen immediately. You can now move it around, view it from a different perspective and combine it with other objects. You can also take screenshots, then save them or share them with friends on Facebook or Pinterest. KARE owner and CEO Peter Schönhofen comments: “Apps which just show pages from a catalogue are history. 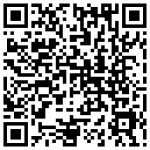 With our app users can have fun testing their furnishing dreams and make them come true right there and then”. Augmented reality or “AR” is innovative technology which expands our perception of reality with the aid of the computer. For example, the visual display of a room as it appears in the viewfinder of a camera is given additional dimensions by AR. In the KARE app this takes the form of 3-D models of items of furniture and furnishing accessories, together with detailed information about their dimensions and materials. The app can also refer you to the nearest stockist, send out enquiries and even help you to arrange an appointment with an interior designer. In each case the KARE app only loads the data for the objects you have selected, which avoids having to download large volumes of data. In addition several objects can be positioned virtually within the room at the same time. Get the KARE Room Designer App now!